"It starts with knowledge..." is more than a motto to us- it's how we do business. Our first goal is to share some of what we have learned about our trade with you. Tilt and Turn windows apply the rigorous standards of German engineering to window design. This style can both tilt inwards at the top for ventilation, or turn inwards on the hinges for a full opening. Both functions are done with the same handle; turning to 90° will tilt the top open, while 180° will open it; "turn first" designs are also possible. Tilt-and-Turn windows are the foremost style for high performance, with gasketing on all sides of the sash for better insulation. 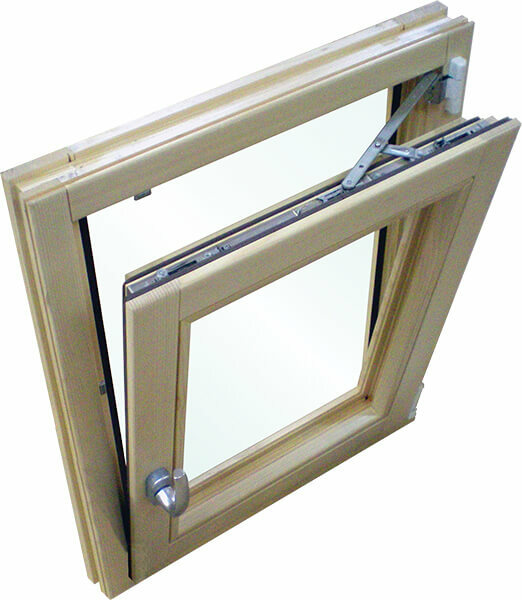 Tilt-and-Turn window usually feature multi-point locking in all 4 sides, making the window far more secure. This section is still under construction. Check back soon for an update! Hardware refers to all the metal components of a window or door. We're always say "design begins with the hardware" because the design and functionality of a window depends on the hardware choices (and thus, the style) that's build. 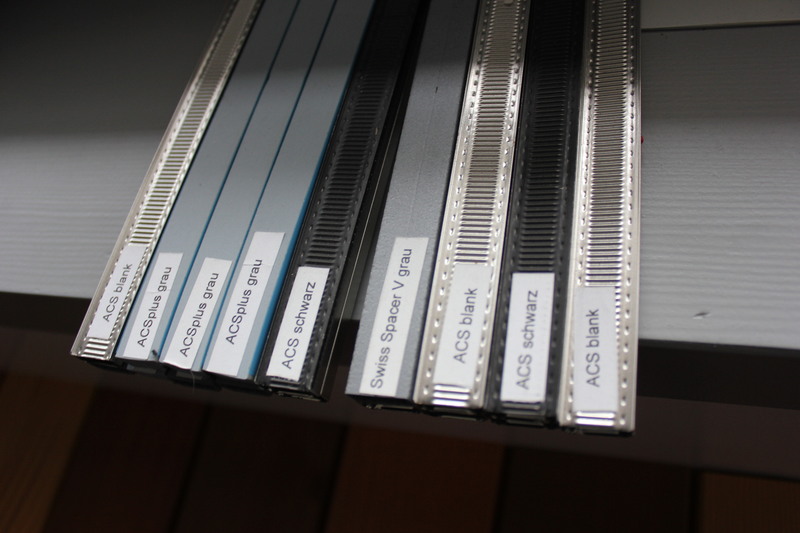 The overall design of the end product is closely linked to the hardware decisions made in the initial design. Think about the different mechanical attributes of a window- how it opens and closes, how and where it locks- these are all dependent on hardware. Each window style- whether a casement, tilt-and-turn, double-hung, or any other style- has its own hardware systems, including locks, handles, hinges and other limiting mechanisms to control window sash movements. Weight bearing capacity, durability, security and other ratings are important factors in choosing especially for larger, heavier window designs. Hardware also should have acceptable water penetration and air tightness testing results for particular applications.